Copyright © Print by Design Ltd 2018. All rights reserved. Registered Office: 16 Castle Street, Bodmin PL31 2DU. Our knowledge, experience and massive buying power enables us to match each individual job to the best possible supply source. This approach guarantees reliable delivery, stunning quality and excellent value. The cost savings available are huge! Most printers are production driven. We are customer driven! Most printers are biased toward the equipment they own. This makes them try to influence your decision making to suit their needs, not yours! Our enormous buying power allows us to negotiate stunning low prices, which we pass onto you. 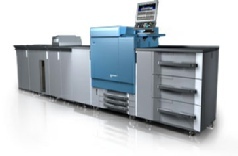 Modern advancements in print technologies continually improve the options available. We work hard to offer our clients all these benefits. 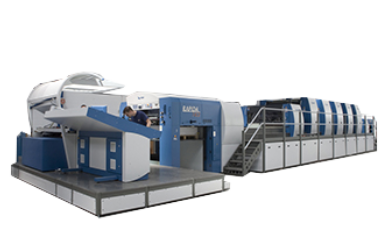 We know which printing press best suits your individual job. 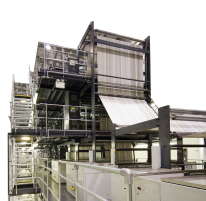 No one printer has all the presses you need under one roof. 26.4 million booklets: We’ve printed it! Are YOU overspending on print? Call Printbridge, we can help.